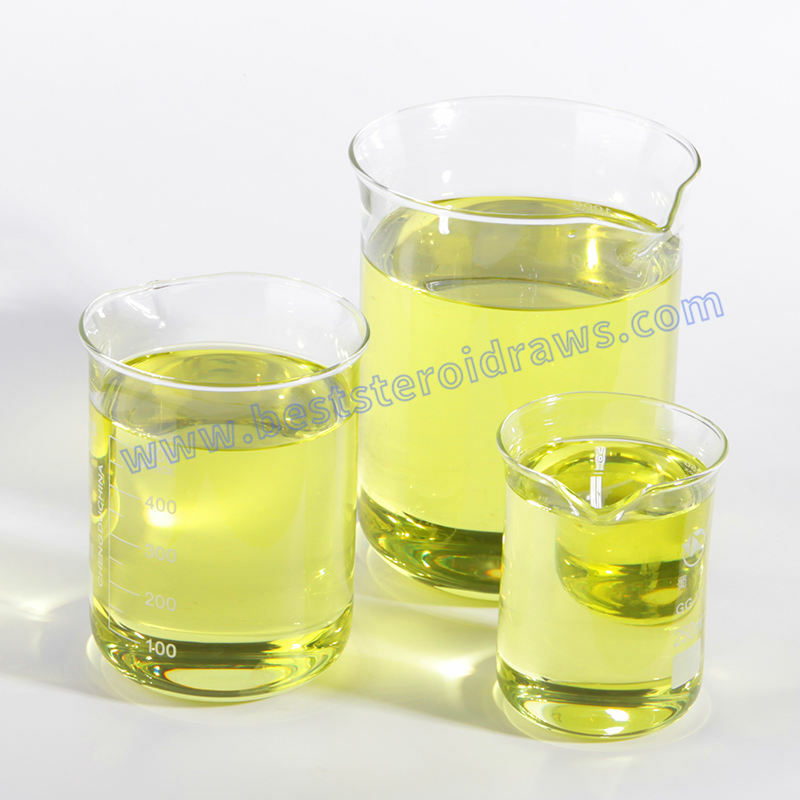 Product categories of Semi-finished Steroids Oils, we are specialized manufacturers from China, Semi-Finished Steroids Oils, Tren Steroid suppliers/factory, wholesale high-quality products of Test Enanthate R & D and manufacturing, we have the perfect after-sales service and technical support. Look forward to your cooperation! If you get slow effects from using Human Growth Hormone or Bodybuilding Peptides alone and want a faster effects,you can try to use anabolic steoids.You must have a question [How can I get the anabolic steoids oils with real dosage and high purity? "Homebrewing steroids oils by your own through buying raws steroids will be the most reliable way to guarantee you get the real dosage and clean stuff.But some people will say [I`m busy and have no time to do it by myself",no worries,buying Semi-Finished Steroids Oils from reliable raws steroids and SARMs Raws source is the best choice if you have no time to homebrew steroids.You just need to filter Semi-finished Steroids Oils,then you can get high purity steroids to use. First, we have to make it clear that the semi- Finished Steroids oils which we are offering are actually "finished". It means that the oils are produced with our high purity steroid raw powders, BA, BB and carrier oil (GSO, CSO and EO, etc.) already. We homebrew semi-finished steroids oils as below recipes,listing some of the recipes below are our own formulation or formulations from the Labs that we supply. How to Filter semi-finished steroids oils? Filtering is just a simple process to let the semi-finished steroids oils get through the filter membrane. During this process, since the size of most of the bacteria are larger than 0.6 um, so the pore size of filter membrane 0.22 or 0.45 um will be good, the bacteria will leave behind on the filter membrane and thesemi-finished steroids oilsbecome sterile and safe for injection. How to Get the Filtered Oils Into Sterile Vials? For those who want to start their own business by producing steroids by themselves, this might help. To produce finished steroid products, the device for getting those filtered oils into vials will be required. There is a very popular device - the dispenser. It will help to get your liters of oil conversions into 10 ml vials. Dispenser will be operated manually. On the other hand, the peristaltic pump will also work, but it's automatically, your life will be easier with peristaltic pump. How to Make Stoppers and Vials Sterile? b. Rinse a second time with an alcohol of your choosing. Isopropyl is also a good choice. Acetone is also acceptable. b. Preheat oven to 350*. Place vials in oven and let set for about 30 mins, allow the vials to cool to room temp and then repeat the process. #3. Soak stoppers in a hydrogen peroxide solution for a minimum of 10 mins.